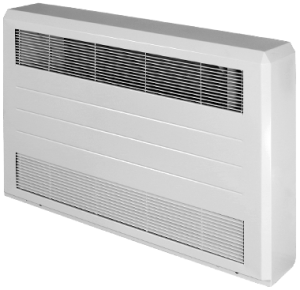 Ultima Low Surface Temperature (LST) radiators are designed for safety but built to last. 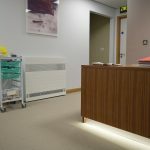 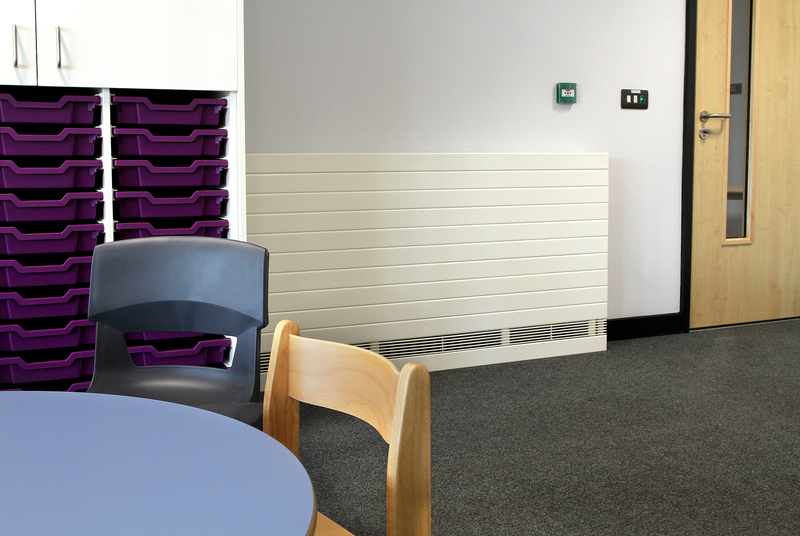 Where safety and durability are paramount Ultima radiators are the ultimate solution. 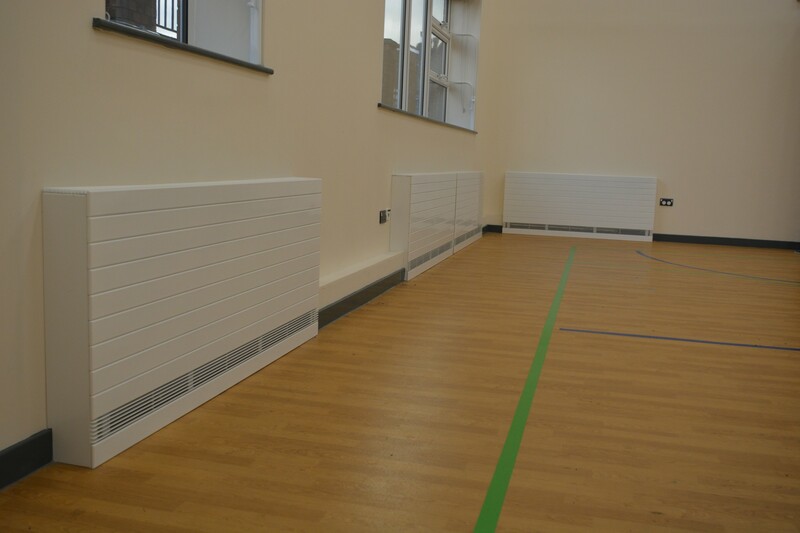 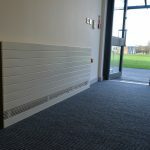 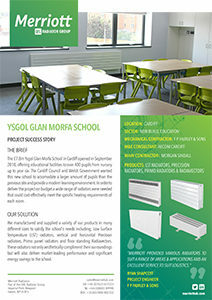 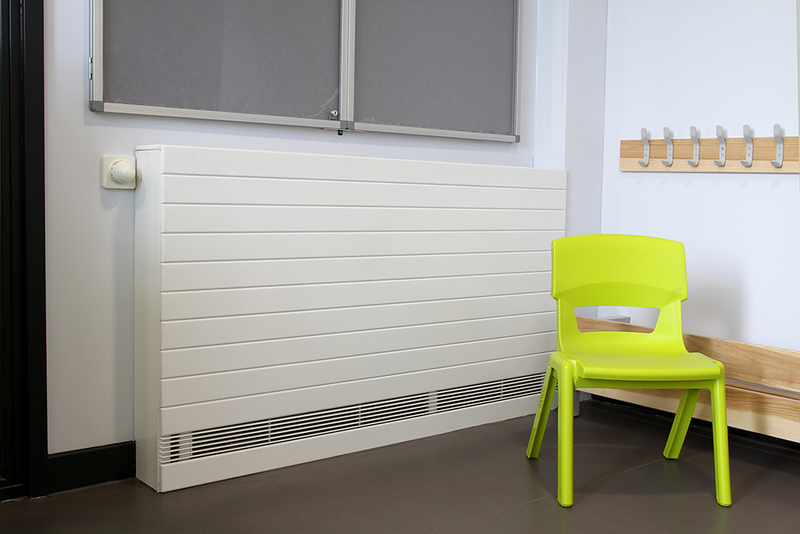 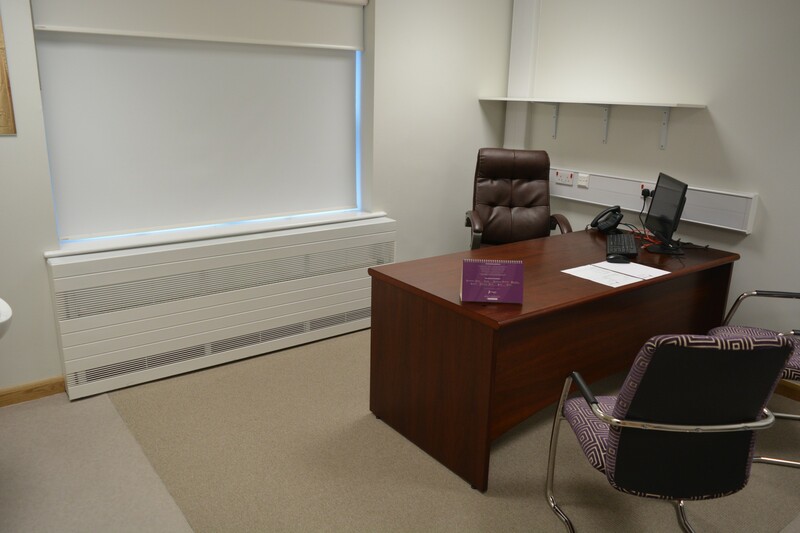 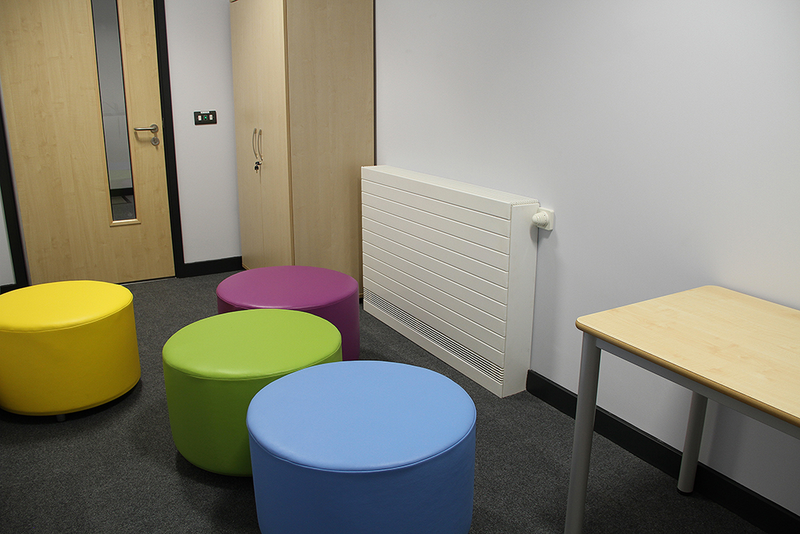 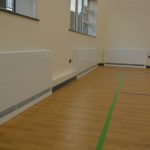 Our Ultima LST radiators are the ultimate solution for educational facilities, where safety and durability are paramount. 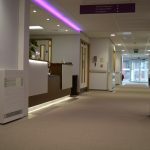 Constructed from 1.5mm thick flat steel rubes and finished using a scratch resistant epoxy polyester powder coat, the Ultima range can withstand the rigours of high-traffic areas. 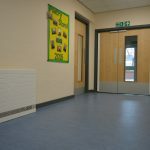 The Ultima LST features round edges and maintains a safe low surface temperature, making them ideal for schools and other educational environments where safety is a primary concern. 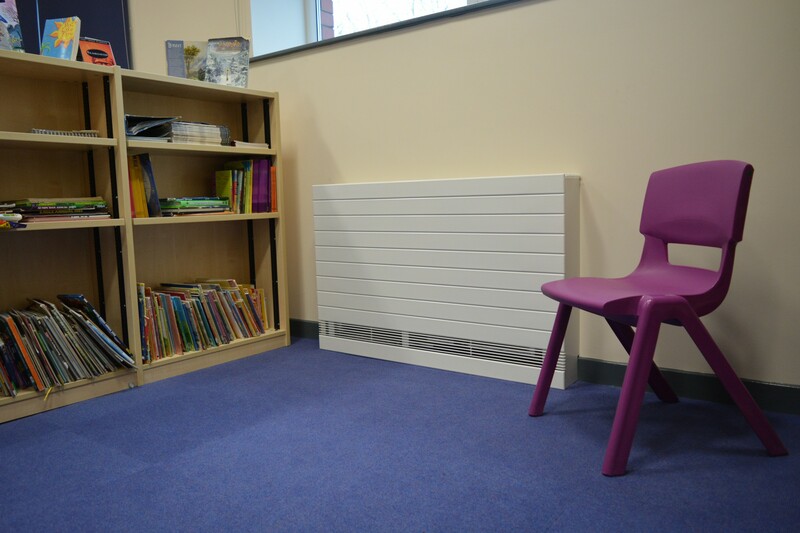 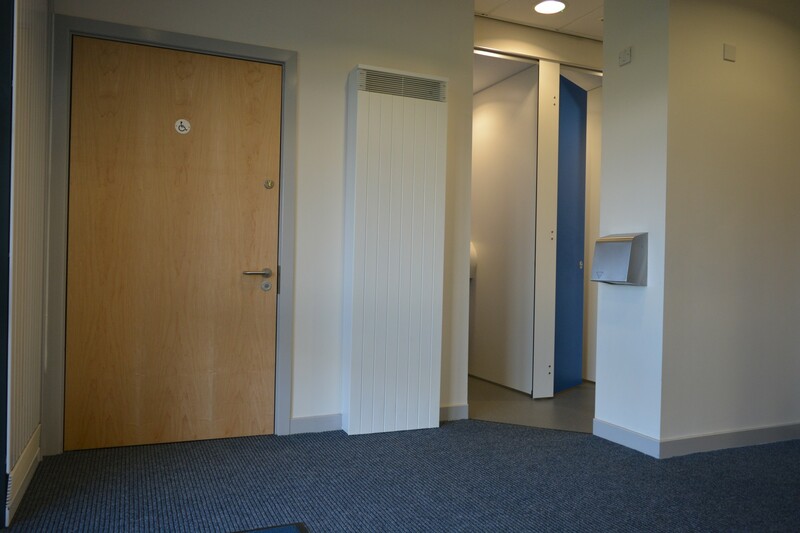 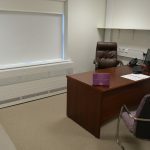 Manufactured in our state-of-the-art, British, BS EN ISO 9001:2007 accredited facility, the Ultima range is available in a wide variety of sizes or can be made bespoke to fit challenging or restrictive spaces. 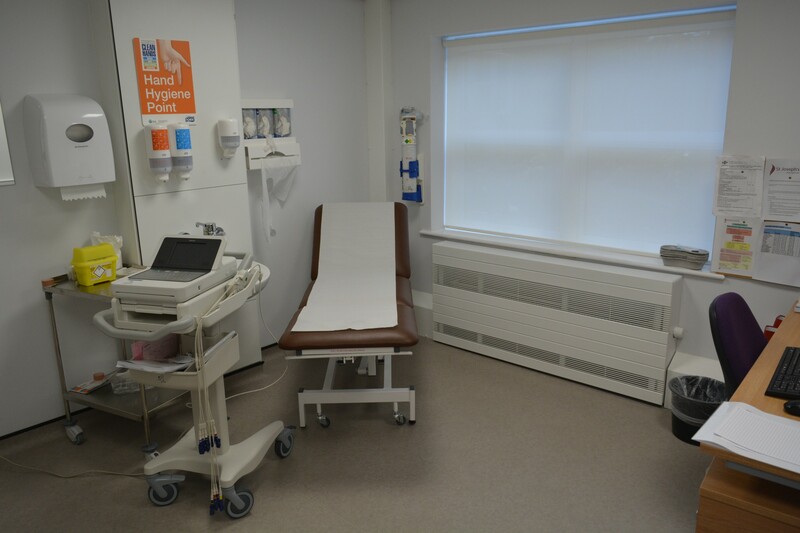 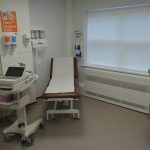 Ultima NHS range fully conforms with NHS guidelines for ‘Safe Hot Water & Surface Temperatures’ and HSE health services information sheet ‘Managing the risks from hot water and surfaces in health and social care’ by ensuring surface temperatures do not exceed 43°c. 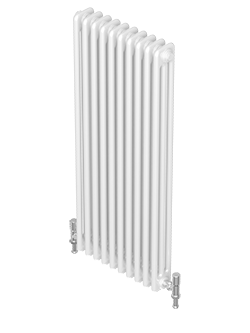 Manufactured and tested in accordance with BS EN 442. 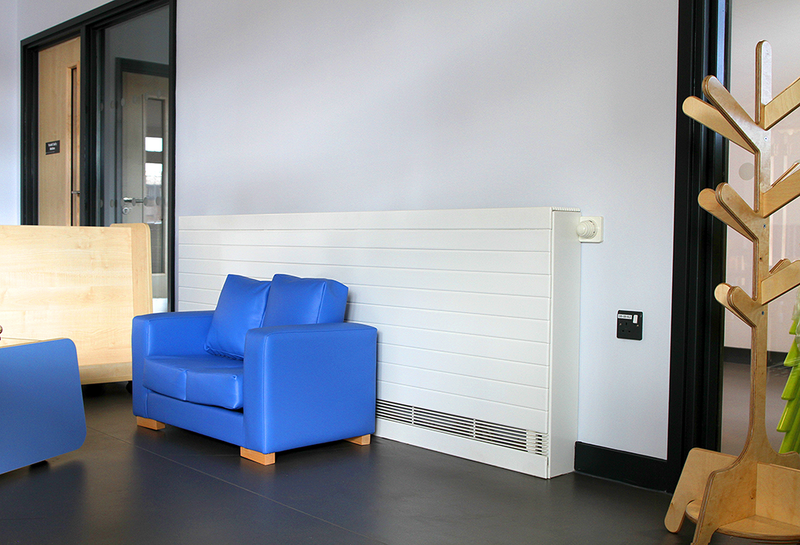 Wide range of sizes and types offers a bespoke product offering to match any requirement. 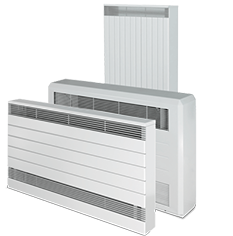 Available in Horizontal and Vertical models. 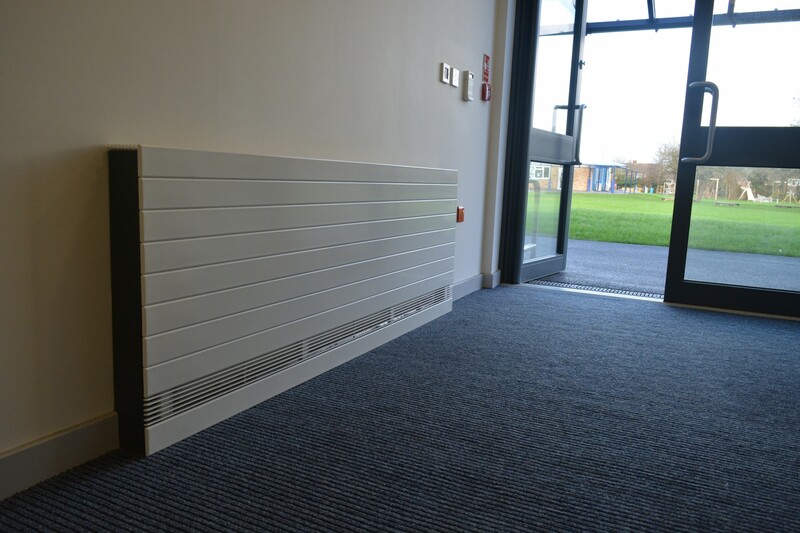 Available in over 200 RAL colours. 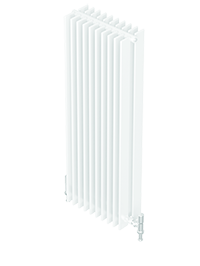 Manufactured and tested in accordance with BS EN 442 and the NF quality mark requirements. 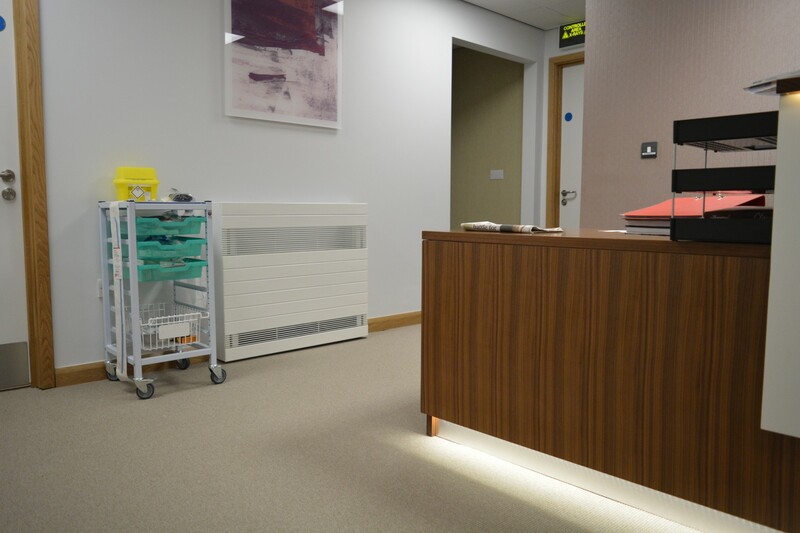 Merriott products are guaranteed for a period of 10 years from date of purchase in respect of defective materials and workmanship. 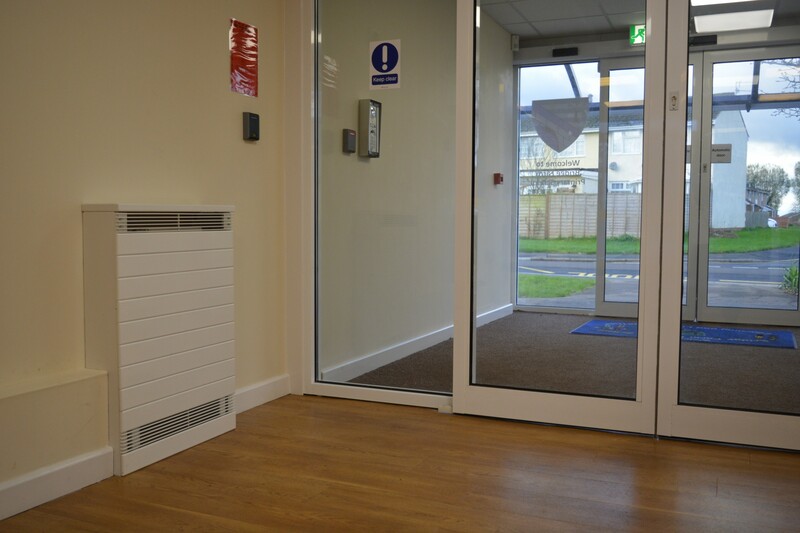 The system should be designed in accordance with British Standard Code of Practice for Water Based Heating Systems in Buildings BS EN 12828:2012+A1:2014 and BS EN 12831: 2003. 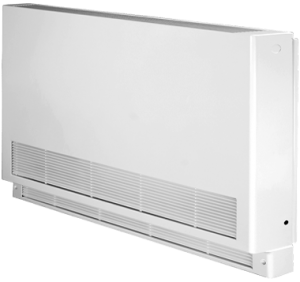 The installation and commissioning of the system should comply with BS EN 14336:2004. 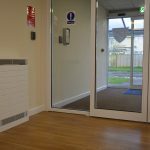 On completion of the installation, the system should be properly flushed and filled in accordance with the British Code of Practice for the Treatment of Water in Domestic Hot Water Central Heating Systems BS 7593:2006, Part L of Building Regulations and Good Practice Guidance for Scotland. 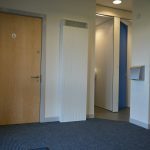 Merriott strongly recommends the use of corrosion inhibitor for all applications. 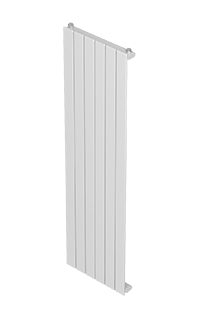 Failure to observe these standards may invalidate the manufacturer’s warranty. 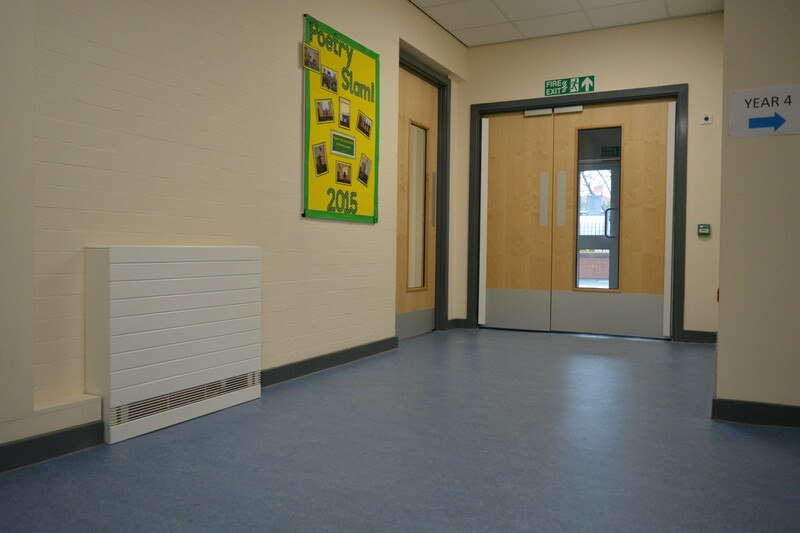 The Protecta Low Surface Temperature (LST) range is designed for environments and buildings frequented by children, elderly people and vulnerable adults, putting health and safety at the top of the agenda. 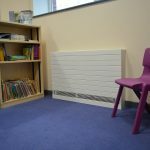 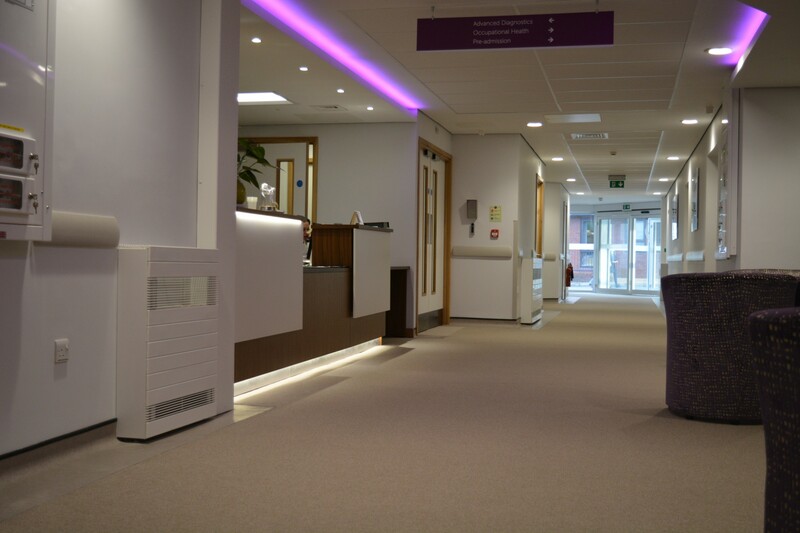 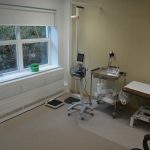 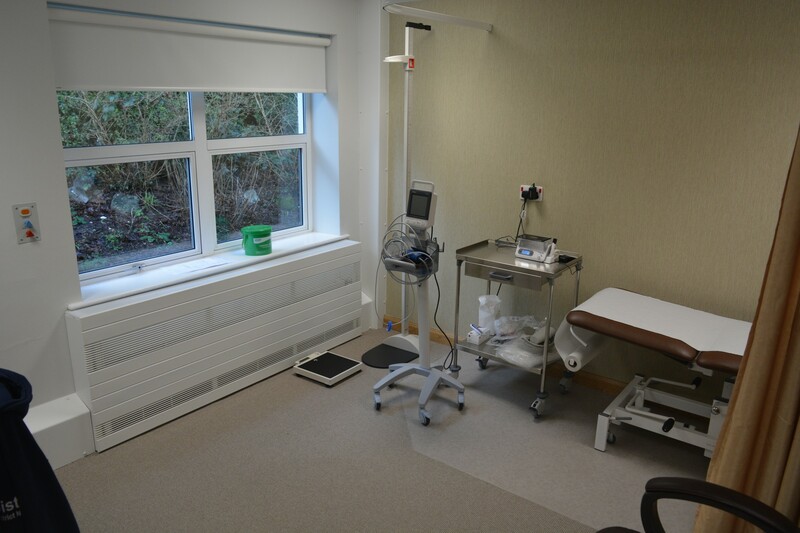 The Optima Low Surface Temperature (LST) range delivers high output, low water content and is quick and easy to install, making it ideal for the education, healthcare and residential care sectors.